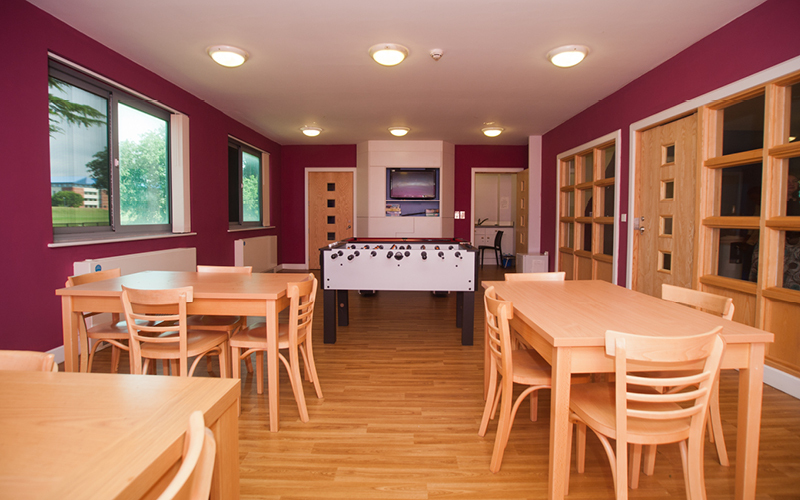 Cygnet Hospital Clifton is a 24 bed specialist low secure service for men with a personality disorder, who also present with complex mental health needs and challenging behaviours. The treatment model we provide at Cygnet Hospital Clifton is delivered in the context of a cohesive multidisciplinary, psychologically informed team approach, with the patient at its centre. We aim to create opportunities for sustained positive behavioural change, by applying a consistent approach where the men in our care feel encouraged to develop positive interpersonal skills to reduce maladaptive or pathological behaviours. The hospital is set out across two wards; Ancaria Ward is the admissions/ initial treatment ward, which offers a defined pathway through to Acorn Ward, which has a focus on rehabilitation, in preparation for moving on into the community or supported living. At Cygnet Hospital Clifton we aim to sequence interventions according to Professor Livesley’s integrated treatment model. The therapeutic milieu aims to ensure consistency and optimal conditions for growth and change in a positive and effective environment. We also offer a specialised three month prison transfer programme, for stabilisation and assessment of prisoners whose mental health needs cannot be met in the prison environment.